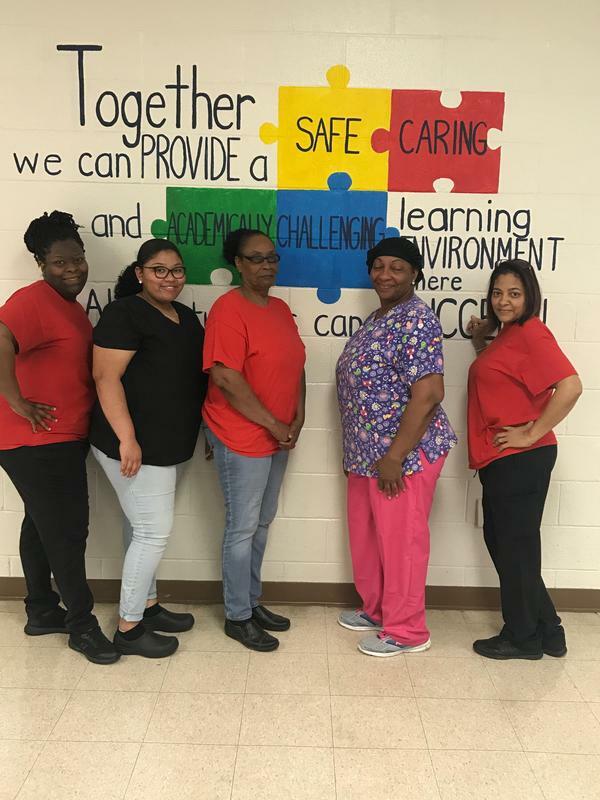 The Petersburg Primary Food Service Team recently scored a 100 on their DHEC inspection. Congratulations! 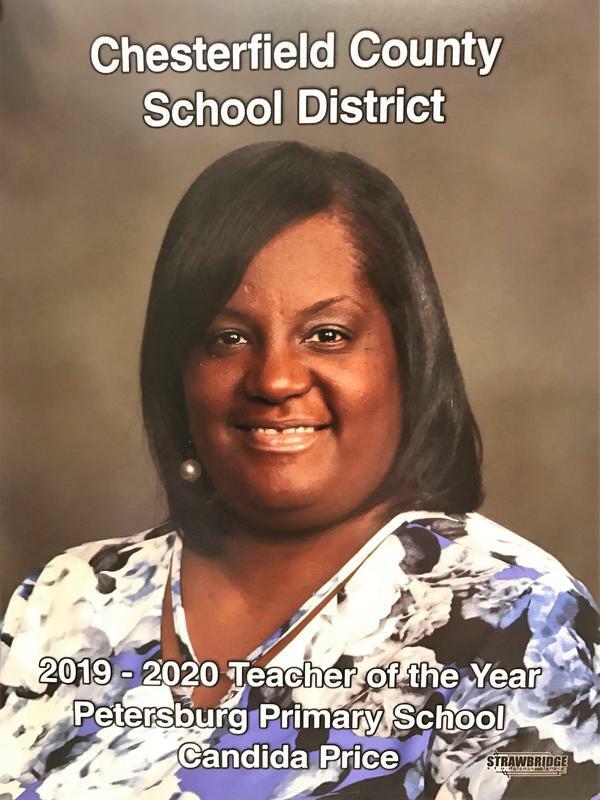 Mrs. Price was nominated by her fellow teachers and staff to represent Petersburg Primary as our 2019-2020 teacher of year. Come join us April 11th from 4:30-6:00. We will have games, a bounce house, petting zoo and more! 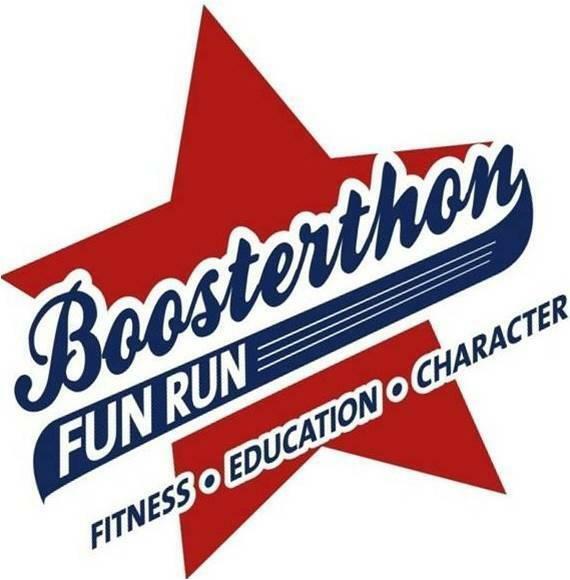 We’re hosting a Fun Run to raise money for our school. Family and friends anywhere can support our school by giving pledges toward the number of laps your student will run on the day of the Fun Run on Friday, May 3rd. Thanks in advance parents! 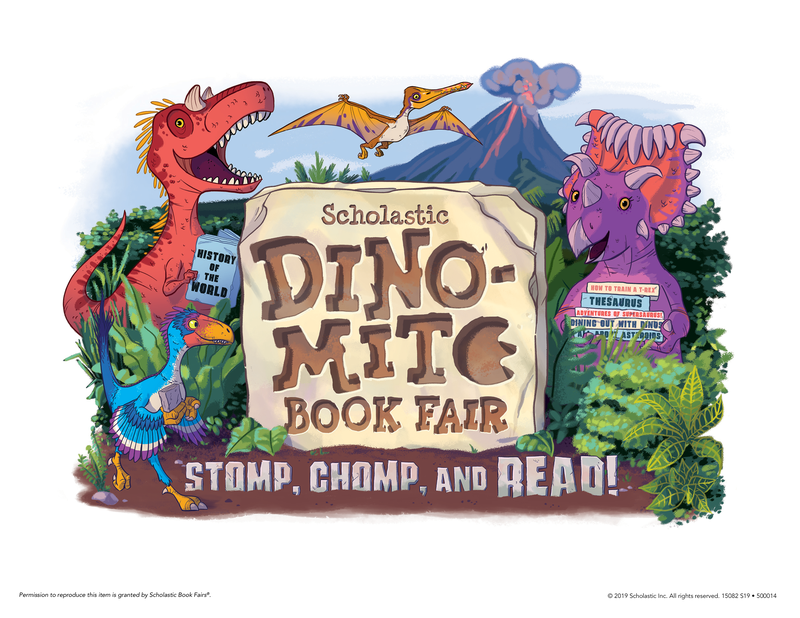 See what's new at the book fair! There are so many books to choose from.